This two story house is believed to have been built in 1856 by Samuel Frazer, a descendent of one of the area’s earliest settlers. It has been renovated and some original features have been altered, though successive owners have been careful to retain the character of the house. 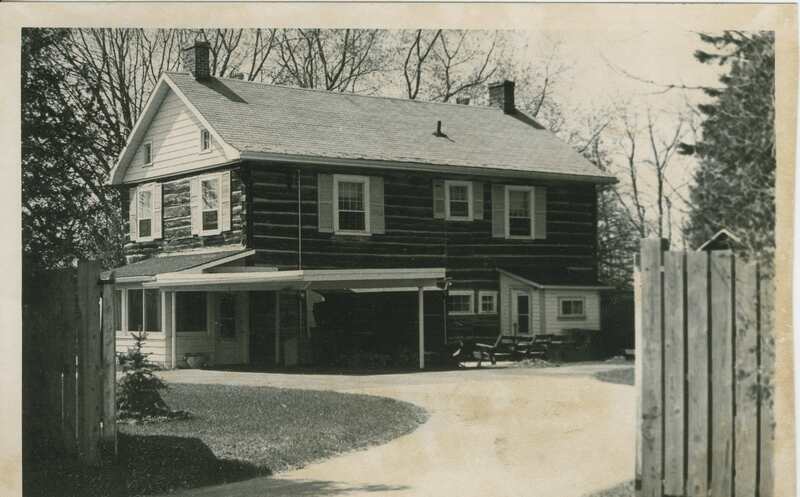 Outside of its age and historical significance, the building is noted not only for its line and symmetry, but also for the builder’s unusual use of log construction in a house of this size. The Home is found on the corner of King St. and Galloway Blvd. and is now home to the Heritage Animal Hospital of Midland. 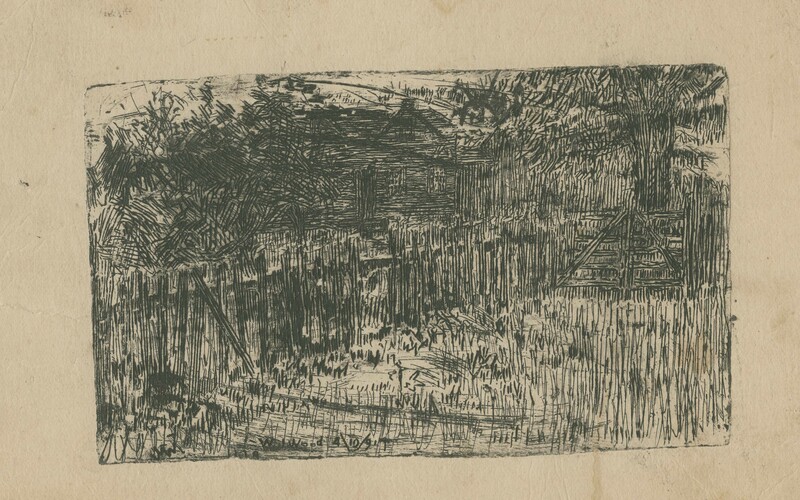 Drawing of the Frazer house, for a couple who lived their after the Frazer’s. 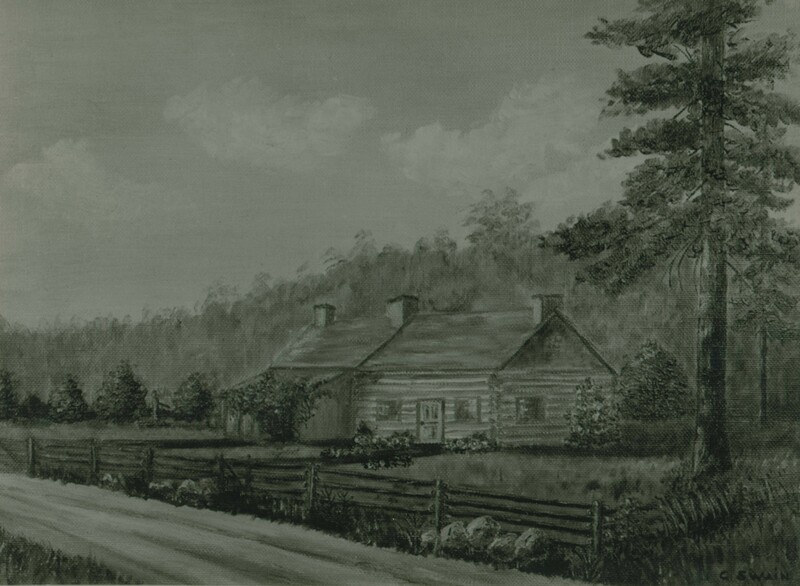 Photo of an oil painting of the original Frazer homestead. The Fraser House, prior to it’s use as the Heritage Animal Hospital. I was wondering if you know more about who else owned the Fraser House after Samual built it? Glenn, The museum sells an excellent book called “Nosing Into the Past” by Mary Haskill, a must for any student of Midland’s history and can be ordered on line. 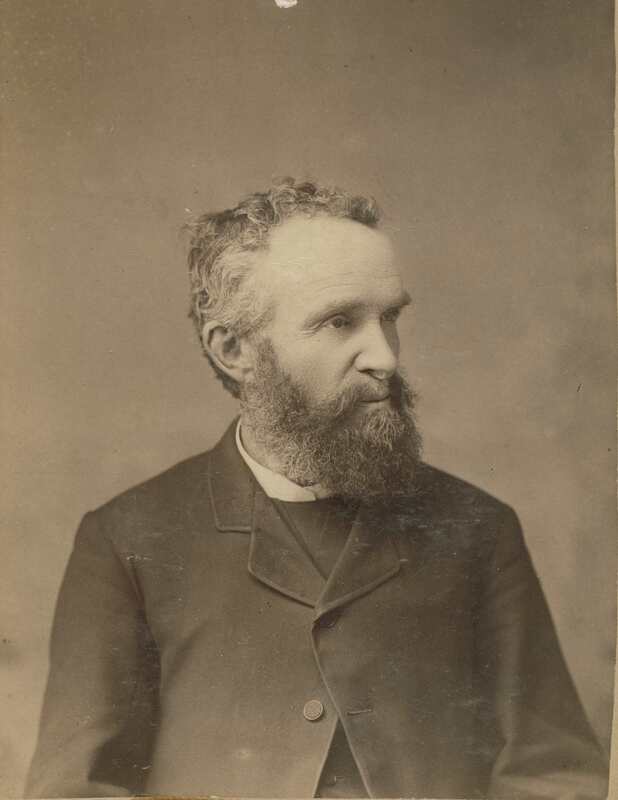 The chapter entitled the “The Saga of the Frazer Family” explains the origins of the house and details the ups and downs of Samuel Fraser and family. The house built around 1858 (dated by an old Collingwood newspaper found in the walls) was originally located near the current Hwy 12 and King Street intersection. Samuel built the home for his betrothed but the wedding never happened and the house was little used. Upon his death relatives inherited the house and are known to have rented to various tenants. In the thirties, the house like many others was abandoned. A banker named Leslie Brandon who worked in Port McNicoll watched the house slowly deteriorating and when he retired, bought it and moved it to its present location, a two year project. Other owners since then would include Gerow, Pettigrew and now Dr. Campbell.